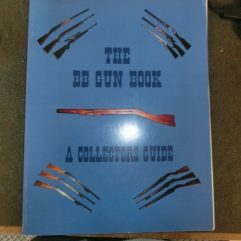 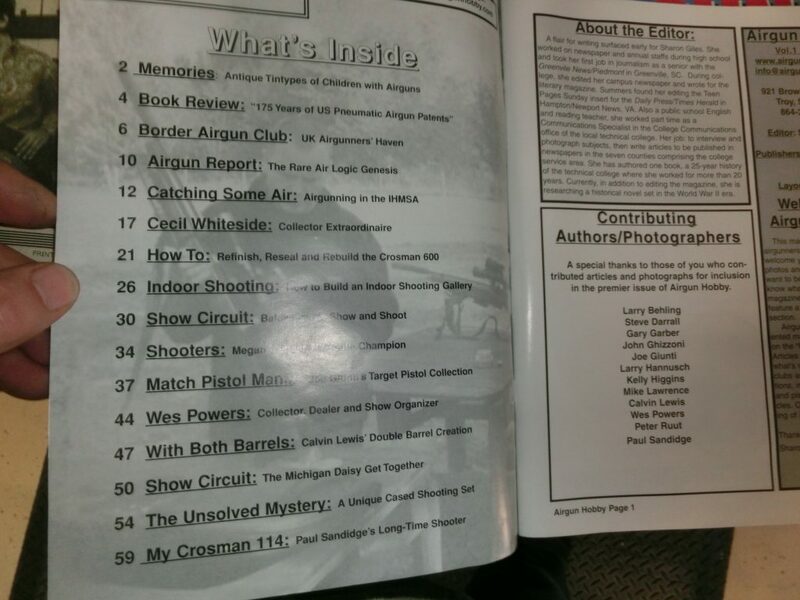 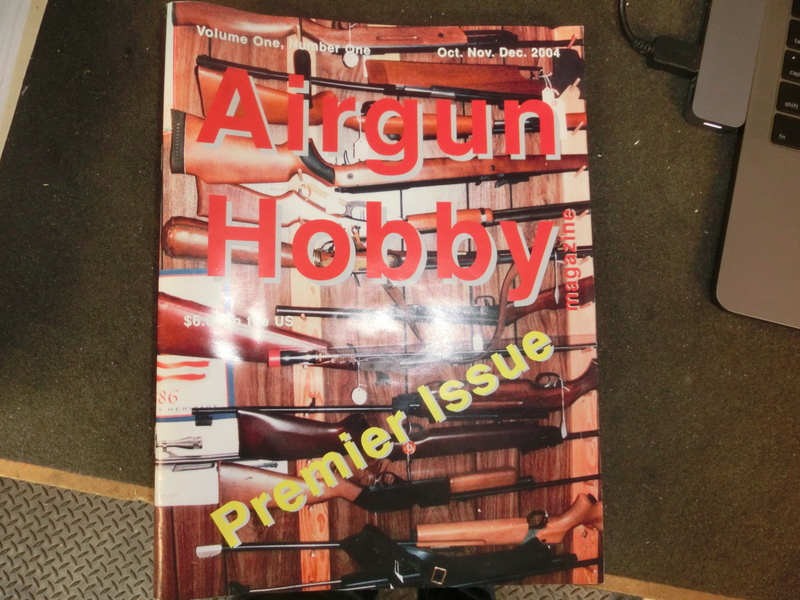 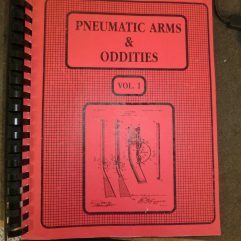 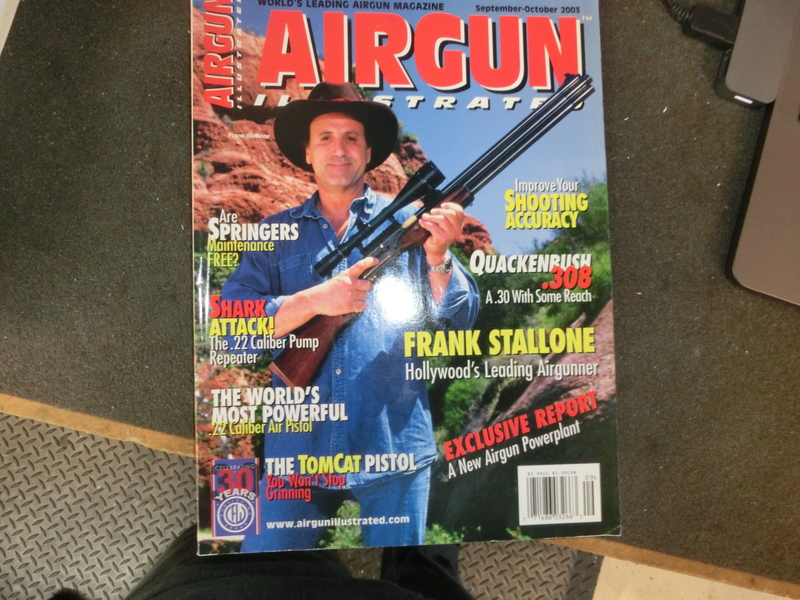 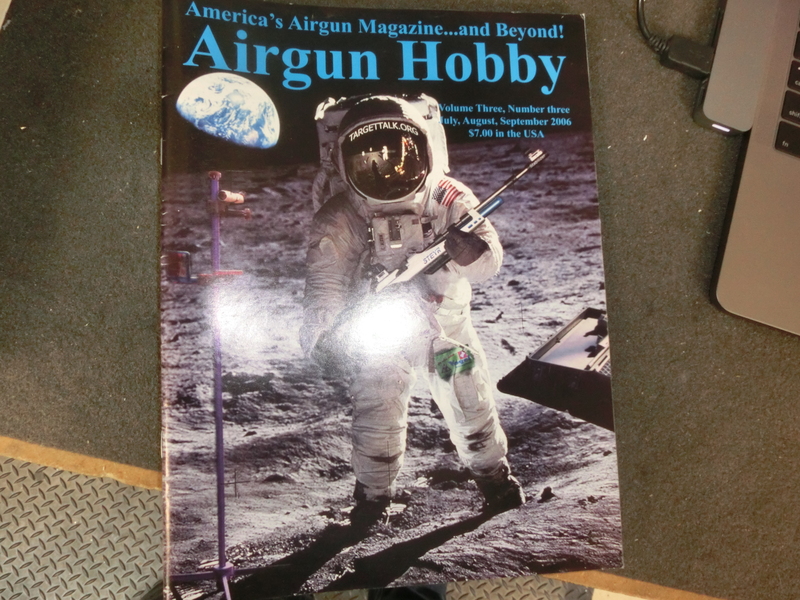 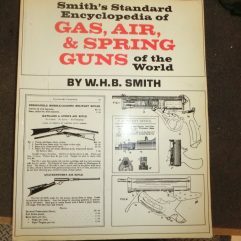 Three issues, two from Airgun Hobby (including the Premier Issue and Vol 3, No. 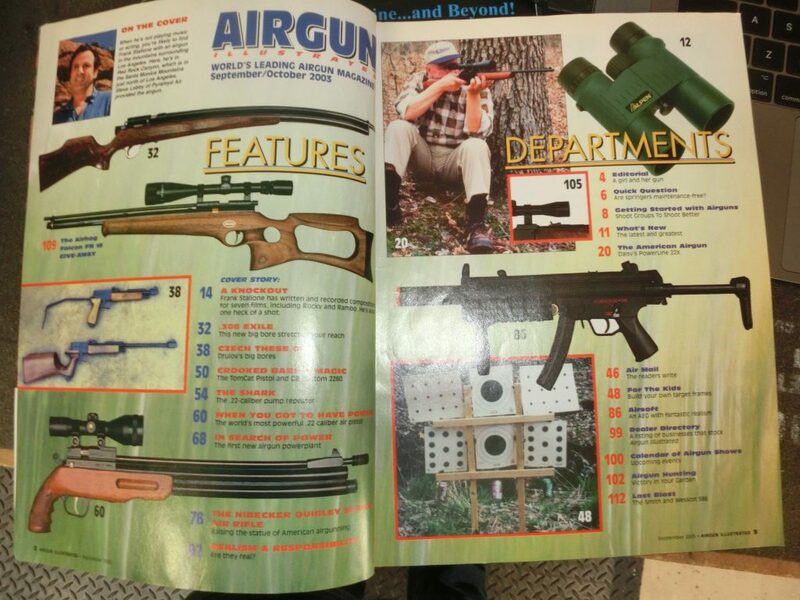 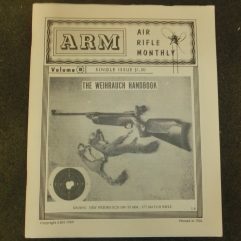 3) and a issue of the more rare Airgun Illustrated (Sept/Oct. 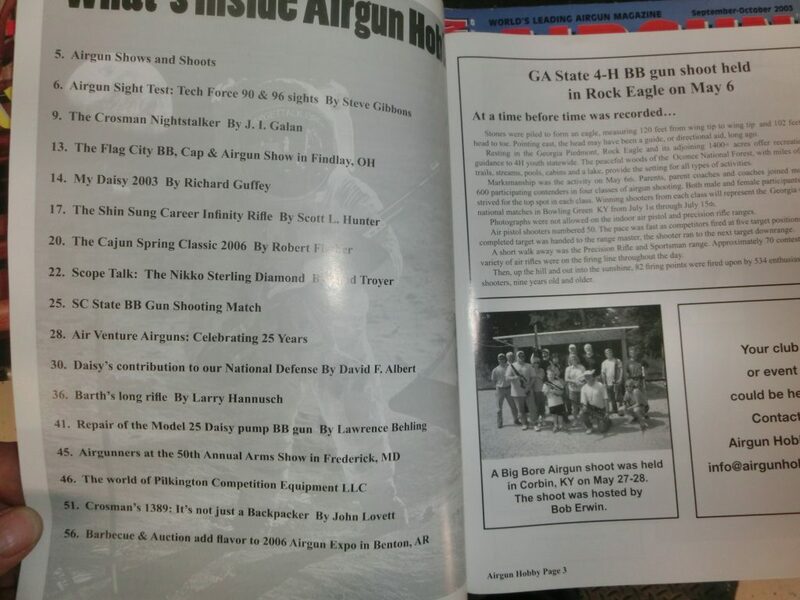 2003), bundled into one deal. Good, used condition.